Welcoming Back Locally Renown Guides, Emilie Drinkwater & Alexa Siegel! 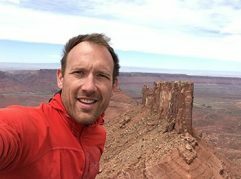 We are so stoked to update you all on some more of the talented Outdoor Research athletes and guides that will be guiding at the 2017 Ice Fest! 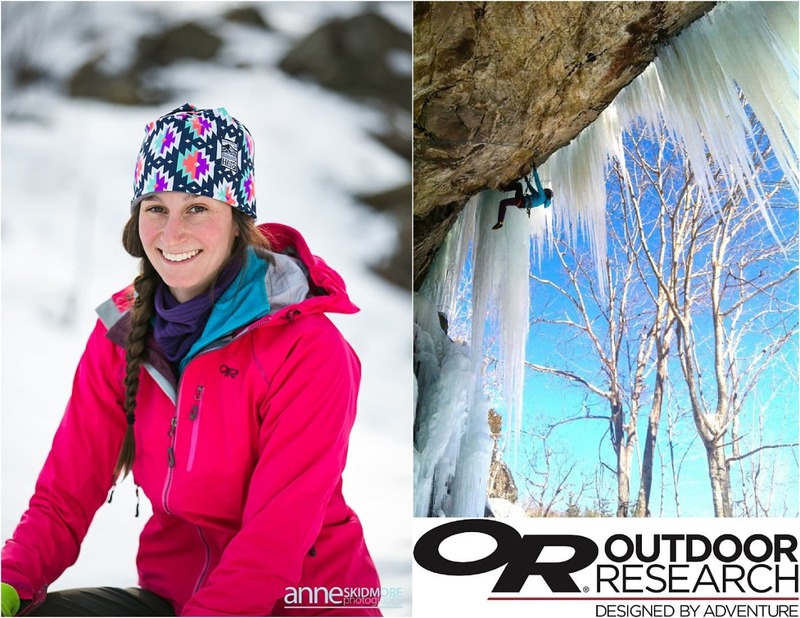 We welcome back Outdoor Research Ambassador Emilie Drinkwater! Emilie is an American Mountain Guide, certified (Rock, Alpine, Ski) by the AMGA and licensed internationally by the IFMGA/UIAGM/IVBV. Her sixteen year professional career spans the spectrum from the small, rugged mountains of the Northeast to the world’s biggest mountain ranges in Alaska, out west and the Karakoram. 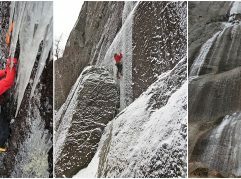 Her personal favorite climbs include Polar Circus and the Weeping Wall (Canadian Rockies), Moonlight Buttress (Zion), South face of the South Troll Wall (Alaska), and of course the many outstanding back country routes on Wallface in the Adirondacks. We are so stoked this lady will be with us to guide and hang at the festivities! 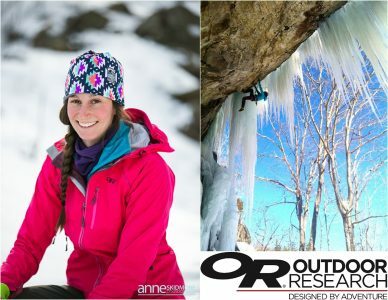 We are also excited to welcome Outdoor Research Athlete, Alexa Siegel. Alexa isn’t just a talented sport & trad climber; with ticks of tricky, winter test pieces and a passion for long routes out west like Half Dome’s Regular Northwest Face with young partner-in-crime Hanna Lucy, this alpinista is proving herself North Conway’s next all round lady crusher, and the Mount Washington Valley Ice Fest is proud to have this up-and-comer for a third year of awesome Guest Guiding! When she’s not on seacoast rock climbing trips in Newfoundland, bumming around the Valley, sending The Prow at Cathedral Ledge or lashing on fruit boots for her latest project at the mixed crag, Alexa works as a guide for various places around the north country; in the summertime, you can find her at Cathedral or Whitehorse most hazy days, taking out psyched youngsters for the Kismet Rock Foundation, a non-profit dedicated to exposing underprivileged kids to the beauties and challenges of rock climbing. 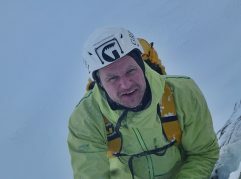 In the wintertime, Alexa’s usually taking all sorts of folks into the crags and mountains for Cathedral Mountain Guides. We’re so psyched to have this young gun joining us for another Ice fest! A Big Welcome to KONG USA!